Have you ever wondered what computer glasses are? Or if they really work? One of the most popular forms of eye protection has surprising tie-in’s to both the gun and the computer industry! 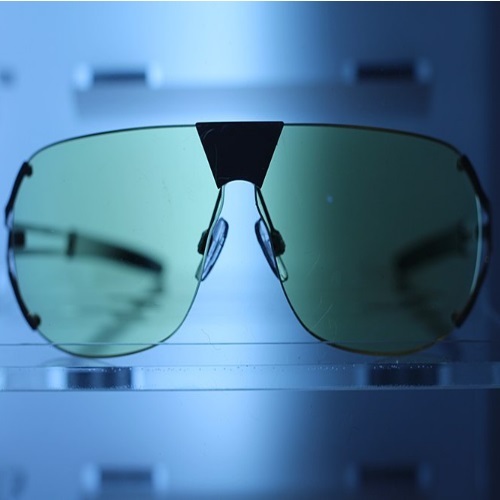 Check out our gunnar computer glasses review to find out! Only at Gunivore.com.